NEED A GET-A-WAY SPOT? LOOKING FOR AN AFFORDABLE PROPERTY NEAR THE WATER? HERE IT IS! ONLY 2 BLOCKS FROM THE SAND AND NEWLY REMODELED, THIS GEM IS WAITING FOR YOU. ADEQUATE LIVING SPACE WITH DINE-IN KITCHEN AND SINGLE BEDROOM. THE BATHROOM OFFERS A NEWER VANITY AND TILE SURROUND SHOWER. WASHER/DRYER HOOK UPS AND VERY LITTLE MAINTENANCE GIVING YOU PLENTY OF TIME TO HAVE FUN IN THE SUN! THIS ONE IS TURN KEY AND READY FOR YOU! MAKE YOUR APPOINTMENT TO VIEW TODAY! Ready to visit 267 A View? Request a free property tour! Send me more information about the listing at 267 A View Unit 2, Norfolk, VA 23503, MLS# 10239904. 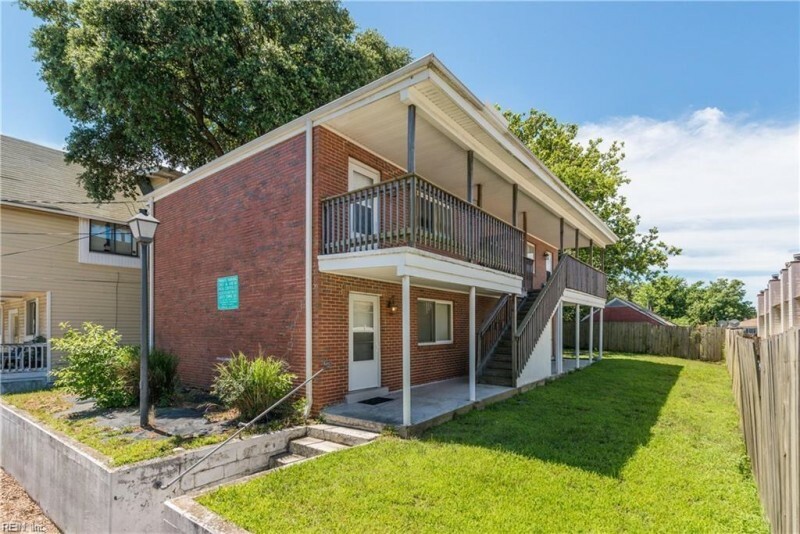 This 1 bedroom, 1 bathroom home located at 267 A View Unit 2, Norfolk, VA 23503 has approximately 541 square feet. It is currently listed for $70,000 and has a price per sqft of $12,939. This home is currently Active under the MLS#: 10239904. This listing is provided by Vertical Real Estate. 267 A View Avenue, Norfolk was built in 1964. It has Off Street parking.The kitchen includes Dishwasher, Dryer, Microwave, Gas Range, Washer. 267 A View is part of the Ocean View neighborhood located in 23503.